If you’ve recently fractured or broken a bone, you might be in the market to receive graft delivery in order to heal your injury. There are two types of human grafts that can be delivered through a bone graft delivery system: an allograft and an autograft. Here are the differences between the two types of grafts. An autograft is a bone graft that comes right from your own body. It’s taken from one spot of your body and transferred to the point of injury through a bone funnel or other bone graft delivery device in order to speed up the healing process. 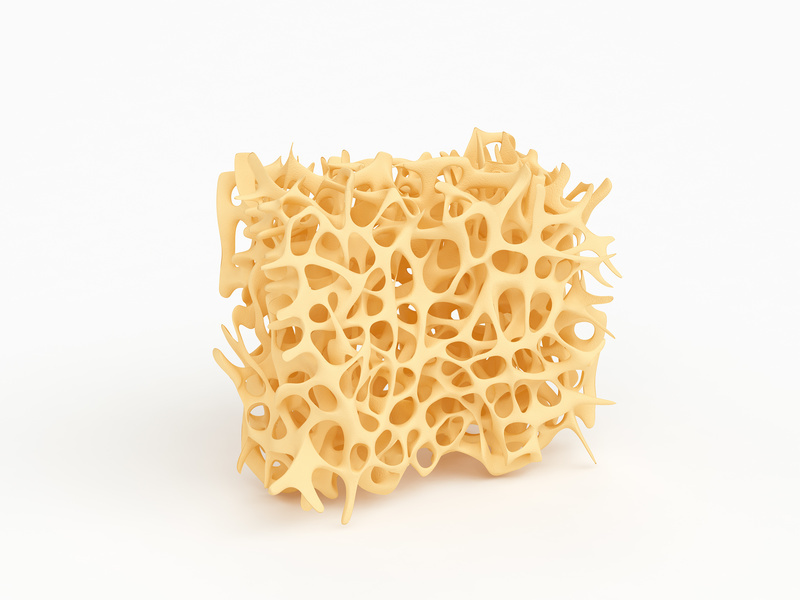 This type of bone graft is more reliable than other forms due to its higher rates of success. The living tissue contains your own cells that bond to your injured bone. An allograft is a bone graft option that comes from the bone of another person, typically a donor. Other options might resource allografts from cadavers. This type of graft delivery is usually quicker and less painful for the injured person involved since an autograft will result in further recovery time. Allografts are widely available from tissue banks. Both of these are often successful options for a graft delivery procedure. While autografts have a higher success rate, allografts result in a quicker recovery time. Depending on the injury, your doctor will be able to make the right call for the type of graft to use. A third option is utilizing an artificial graft delivery, such as vibone. This artificial bone trend has been growing in the U.S. according to a 16-year study involving 2 million people. If you think an artificial graft will be more beneficial to your injury, consult your doctor prior to the procedure. Each graft, whether it be an autograft, allograft, or artificial graft, all utilize the best in graft delivery technology to heal the injuries of people of all ages. They are carefully measured and prepared via a bone funnel or other device for a short procedure. After a while, your bones and ligaments will feel better than ever thanks to the advancements in graft technology.